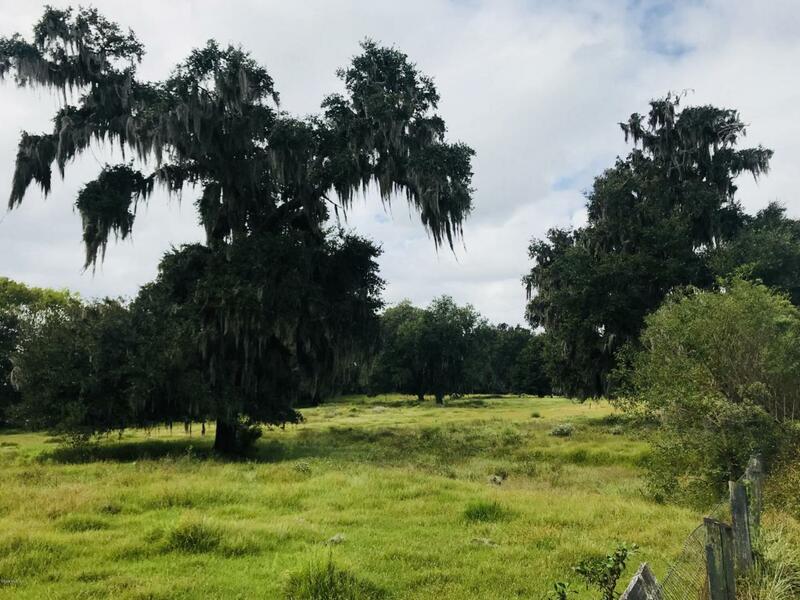 Private 35.57 acre farm located just off US 27. Two mobiles on property, one 3/2 built in 1995 w/1605 living sq ft & the other, a 2/2, built in 2013 & 1232 sq ft. 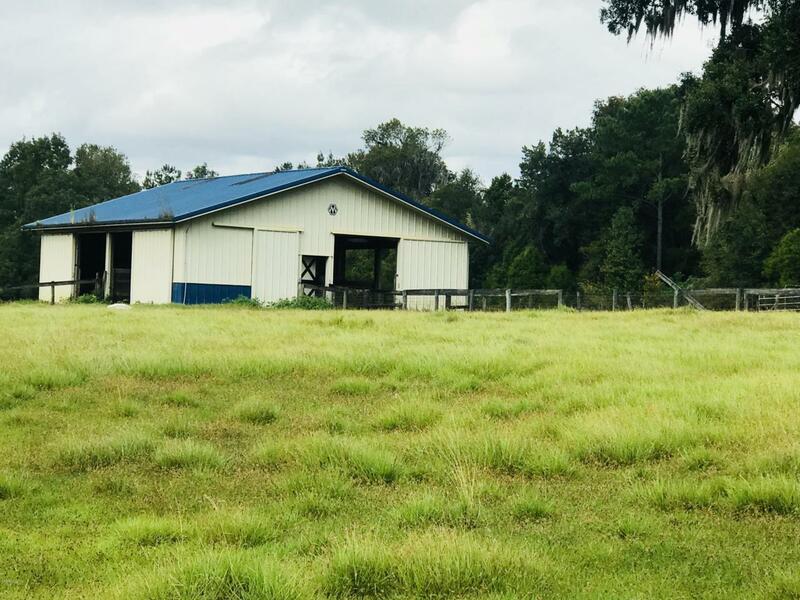 Concrete block barn w/8 stalls, office, full bath, feed & tack room (3040 sq ft), along w/2 metal general purpose barns (1600 & 1152 sq ft), a 1008 sq ft feeder barn, an older wood frame barn w/6 stalls & a 960 sq ft metal equipment storage building are included w/property. 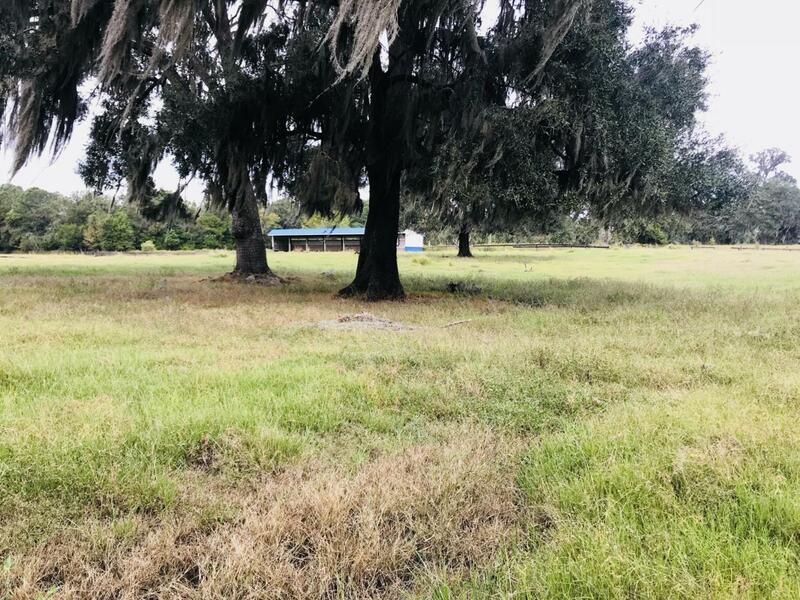 Located in an area that is currently experiencing significant growth & approximately 5-6 miles from the currently under construction World Equestrian Center. Asking price is based on recent appraisal.